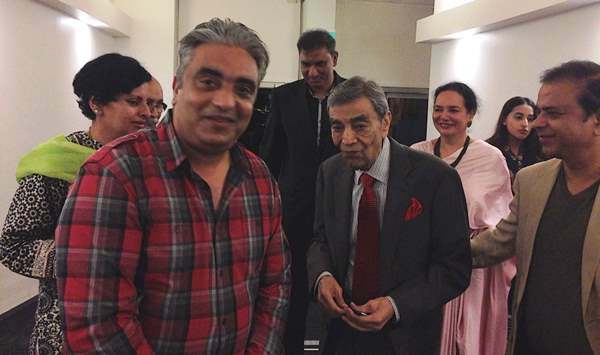 Urdu International Australia, the representative organization of Sydney’s poets and writers, hosted the legendary actor and presenter Zia Mohyeddin in its annual program on 7 May, 2016 - a show that was regarded by many as the best ever literary performance by any Pakistani artist in Sydney. The program was houseful; many participants listened to Zia Mohyeddin standing in the back while many people couldn’t get the tickets for the packed show. Zia Mohyeddinn recited from the masterpieces of great Urdu writers and poets like Sir Syed Ahmad Khan, Pitras Bukhari, Mushtaq Ahmed Yousufi, Noom Meem Rashid and Ayub Khawar. The audience gave standing ovation to 83 year-old-artist for his 2-hour-long uninterrupted performance. National Radio. Dr. Shabbir Haider gave the welcome address. 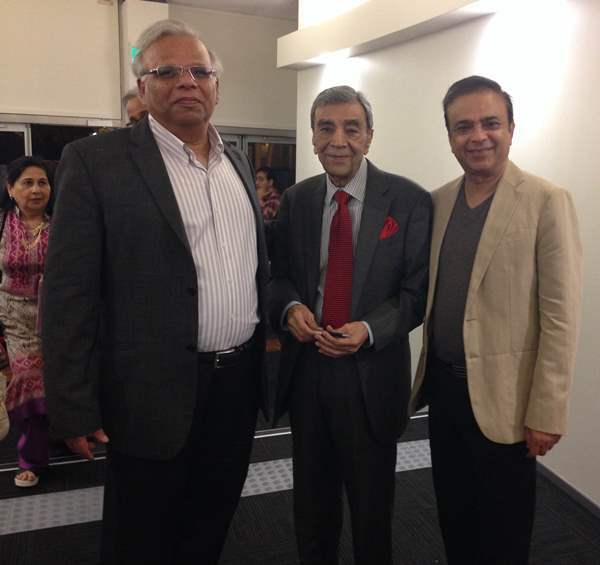 Tariq Mirza presented the details of Urdu International Australia’s future programs. Mohammad Ali Bukhari thanks the Audience. The other poets who recited their poetry included: Rehan Alavi, Ashraf Shad, Dr. Shabbir Haider, Kaneez Fatima Kiran, Shuja Atif, Nasim Haider, Arshad Saeed, Dr. Yasmeen Shad, Farhat Iqbal, Javed Nazar, Dr. Yasmeen Zaidi, Mohammad Ali Bukhari, Farogh Zaidi, Farida Lakhani and Tauqir Hasnain.